The debut album of the Knowhere, power trio alternative / post rock of Turin, is now available in both physical and digital versions on all major streaming platforms and online purchase (including iTunes, Amazon Music and Spotify). The record contains ten original tracks that for the Turin band represent "a slow and painful descent through their own profound limits in search of the true Self". 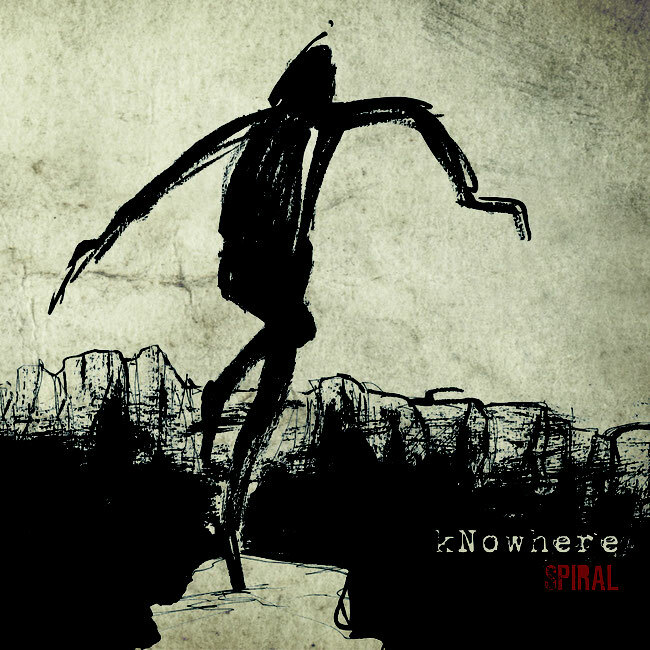 A philosophical concept wrapped in an aura of mystery and esotericism, accompanied by a sound and graphics that perfectly match with it, as demonstrated by the dark atmospheres of the video of "The Seed", one of the singles with whom the Knowhere they provided a preview of "Spiral". The sound of the band recalls well known elements to such lovers; the influence of groups like Maybeshewill, Biffy Clyro and This Will Destroy You is evident, but there are also references to the "The Pot" Tool as in the fourth track of the album "Envy", whose official audio was released by the band last December 12th. The band seems to be promising, good listening.